Australian Fiano lovers can relish the choice that is now available. While the steady growth in interest in Fiano from Italy is evident around the world, in Australia, this southern Italian grape variety has certainly captured hearts over the past decade. 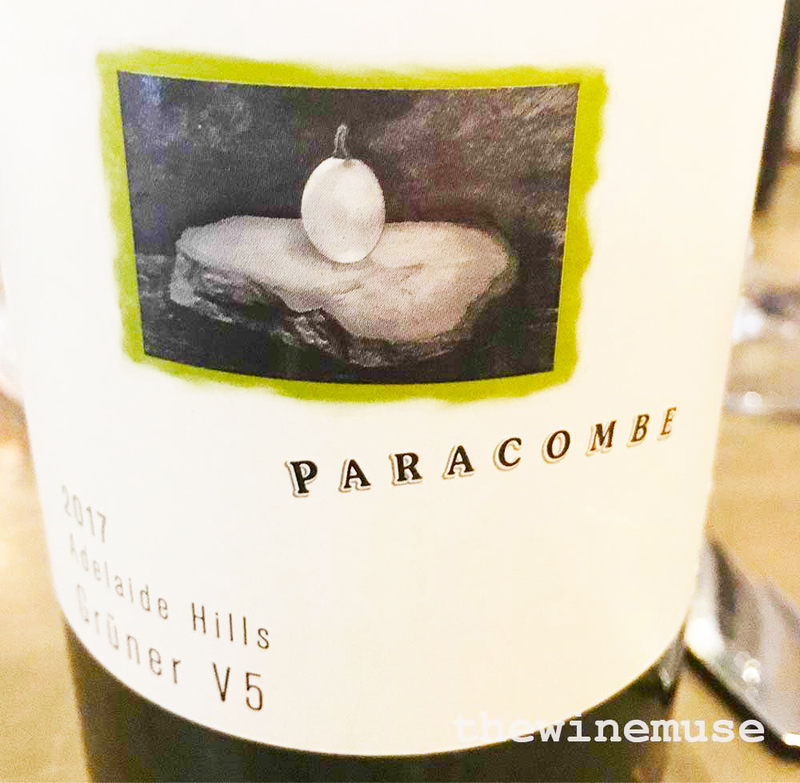 The vines providing these grapes were planted in 2007, a couple of years after Coriole released the first Fiano wine in Australia with their 2005 vintage. It is a white grape variety that has found an ideal alternative home in the vineyards of Australia. Here, it flourishes in the warm summers, keeping a refreshing acid profile to underpin its generosity of flavours. The wines ideally suit the al-fresco nature of the Australian culture. 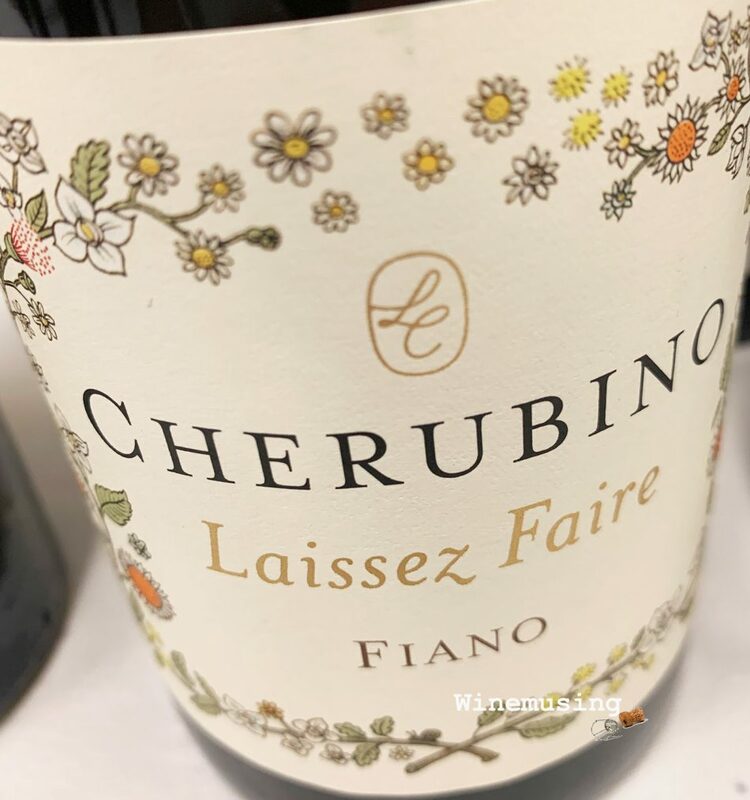 Amongst Larry Cherubino’s portfolio are the ‘Laissez Faire’ wines – a grouping of more than ten wines that come from sustainable vineyards. This fiano has been hand selected and whole bunch pressed, a low temperature ferment in inert oak barrel and cement egg. The careful ferment has given this zippy white,a toasty, nutty note that compliments the ripe peach and lemon citrus. It has also polished and fleshed out the lush curves. This is a wine that does not need food at all, but it is an excellent choice for lightly spiced dishes with a handful of garden fresh herbs. Or some tasty apetitisers like tiny goats cheese tartlets and salt and pepper squid with aoili.